Enjoyed luxury hotel style with hostel price,value for money! Great place to stay with a historical background. 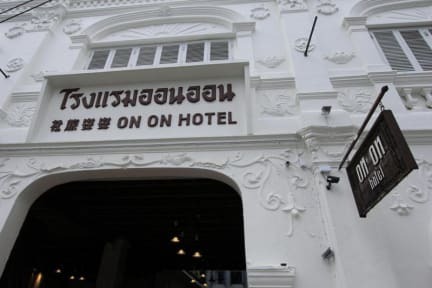 Love the location in Phuket Old Town. Would highly recommend this place!